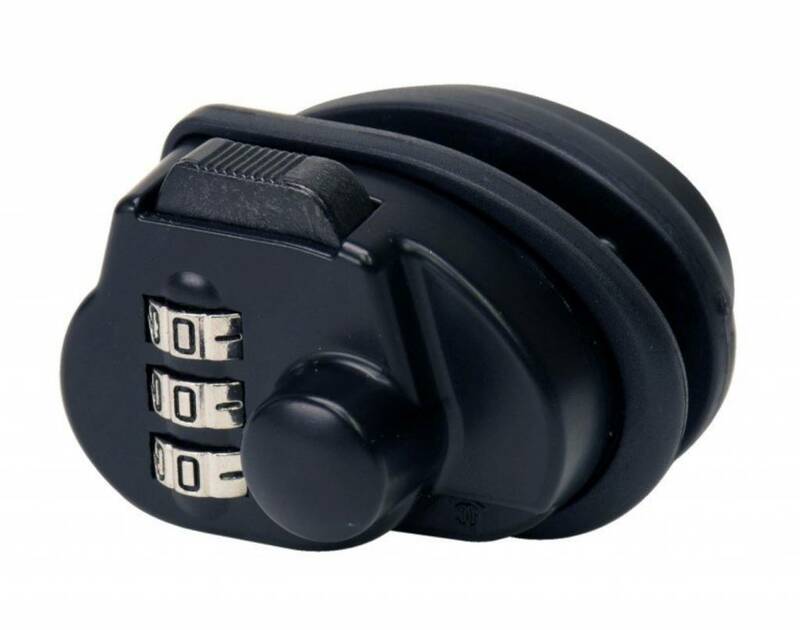 Bellock trigger locks utilize high quality die-cast construction and help to protect your guns from unauthorized use. Rubber pads protect trigger guards and receivers from scratches. It can be used with the vast majority of pistols, rifles, and shotguns and is designed to fit any trigger guard width. The worst thing on a range day is arriving and realizing your trigger lock key has been left at home. Eliminate this possibility with the added convenience of using a 3-digit combination that opens easily with the push of a button.